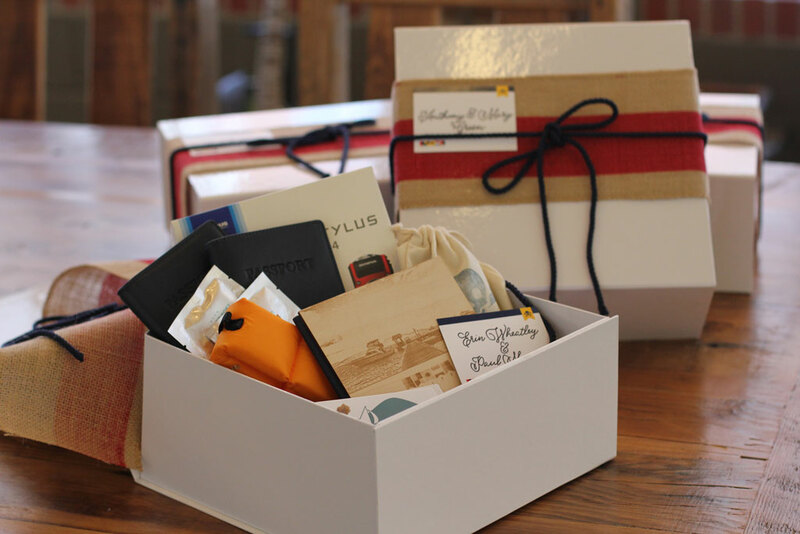 As non-traditionalists, we break apart boring and conventional gifting. Our custom-fitted solutions are tailored for each client so that every part of the experience feels precise and purposeful. Building brand affinity and brand advocates through contemporary gifting allows for lasting connections and impressions. Intentionally matched products build brand identity, create excitement, and promote loyalty. 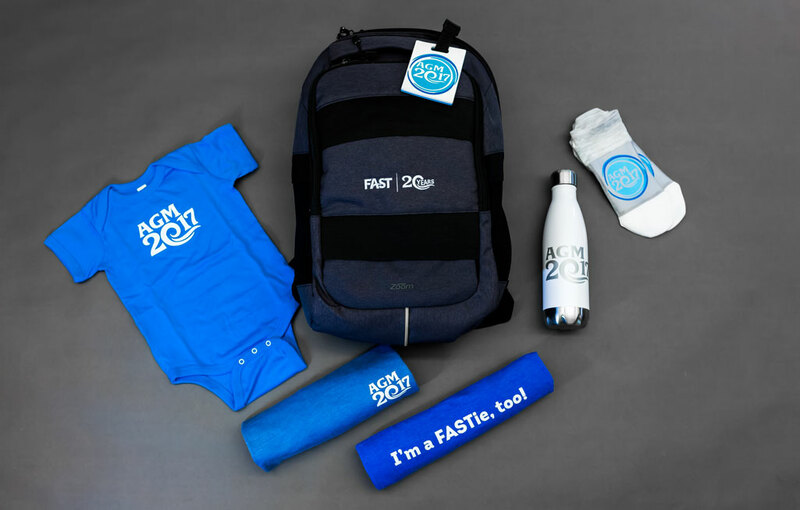 Customizing these items with your logo, branding, and messaging will positively impact brand perception and sentiment. Wearing your brand with pride is the best way to display loyalty. 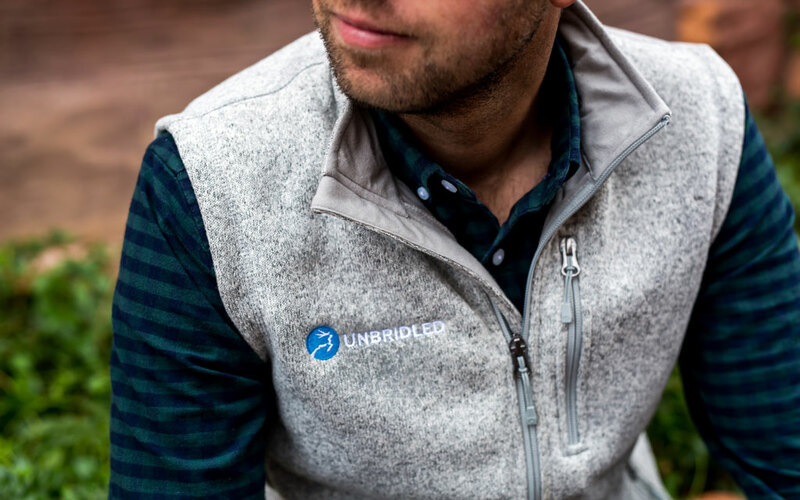 We partner with the top names in apparel to provide wearable options that fit any occasion. From business meetings to tropical incentive trips, we’ve got you covered. 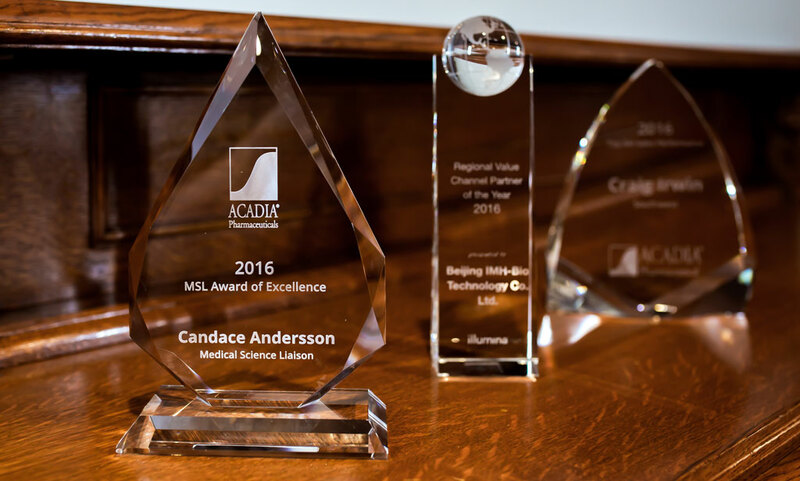 We source awards that match the caliber of each celebrated achievement. Our knowledge of custom awards and trophies allows us to deliver out-of-the-box surprises. No level of recognition is out of reach. We source awards that match the caliber of each celebrated achievement. Our knowledge of custom awards and trophies allow for us to deliver out-of-the-box surprises. No level of recognition is out of reach. Elevate the act of gifting with interactive group experiences that celebrate individual creativity. From live screen printing to customized leather accessories, a themed “pop-up” allows you to design and select exactly what you want. Beautifully designed materials help tell the story behind your gift. 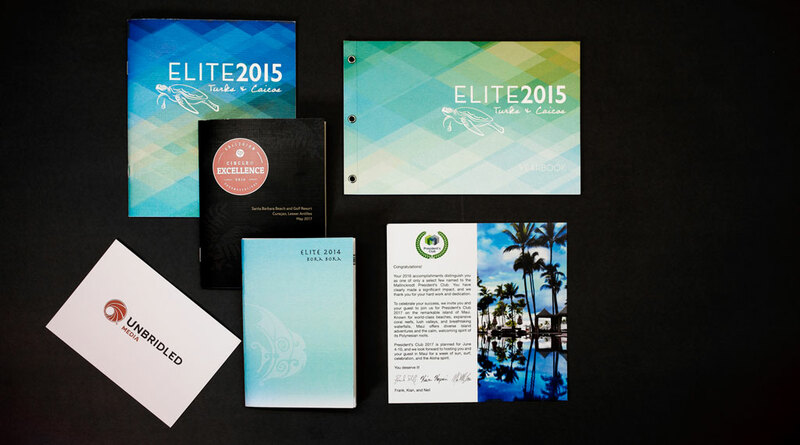 Our design team will enhance the experience with customized printed collateral. 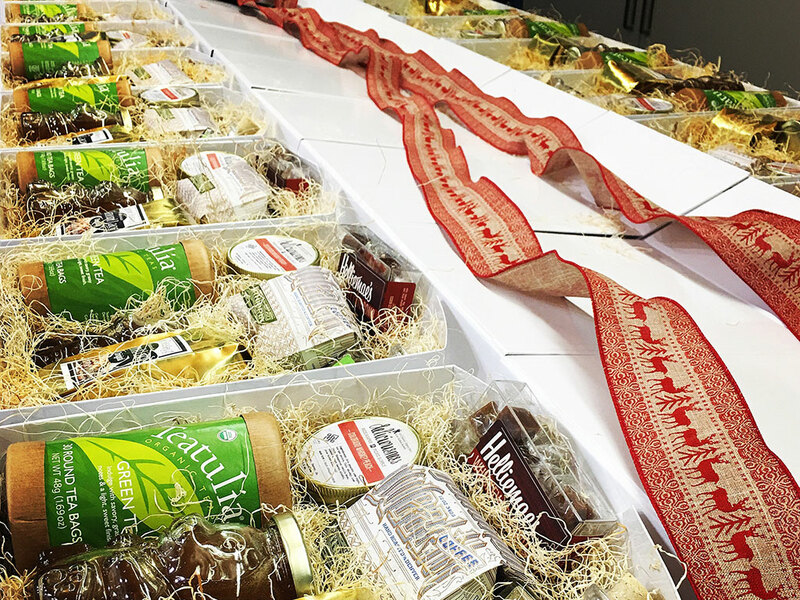 Often overlooked, custom packaging personalizes and heightens the overall gift experience. We source materials that can be fine-tuned to match any gift and any brand. Our all-inclusive services allow you to sit back and relax, as we manage your gift assembly and shipping logistics. From concept to creation to the arrival of your gifts, it’s all taken care of. Our all-inclusive services allow you to sit back and relax, as we manage your gift assembly and shipping logistics. From concept to creation, to the arrival of your gifts, it’s all taken care of. 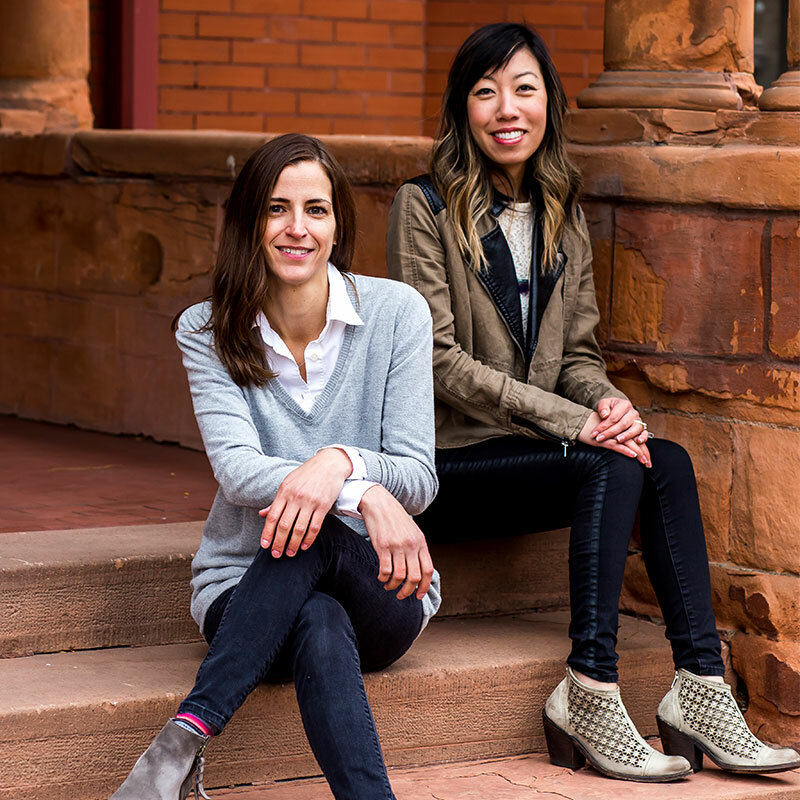 For those who haven’t heard the story of how Karla Roussy and Karen DeLeone became partners of an Emergent startup, here’s a little background for you. It’s a story of collaboration, shared passions, and the entrepreneurial spirit. Read our story here.